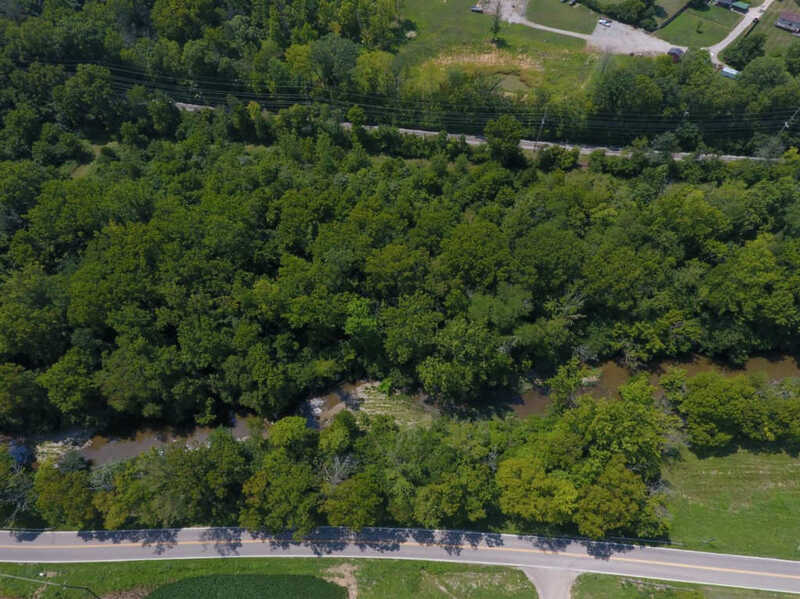 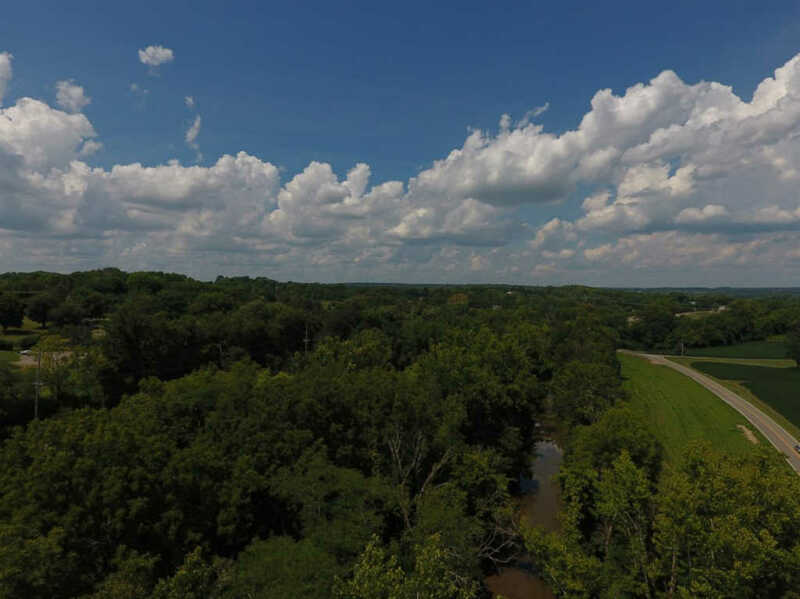 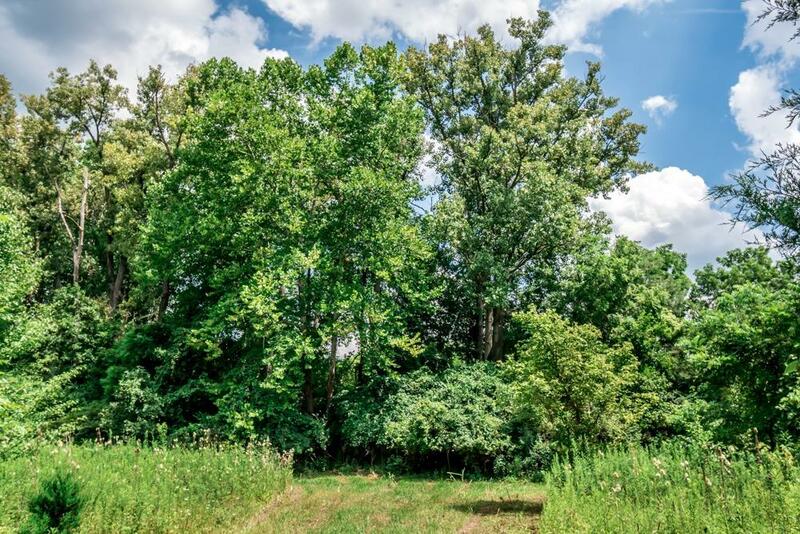 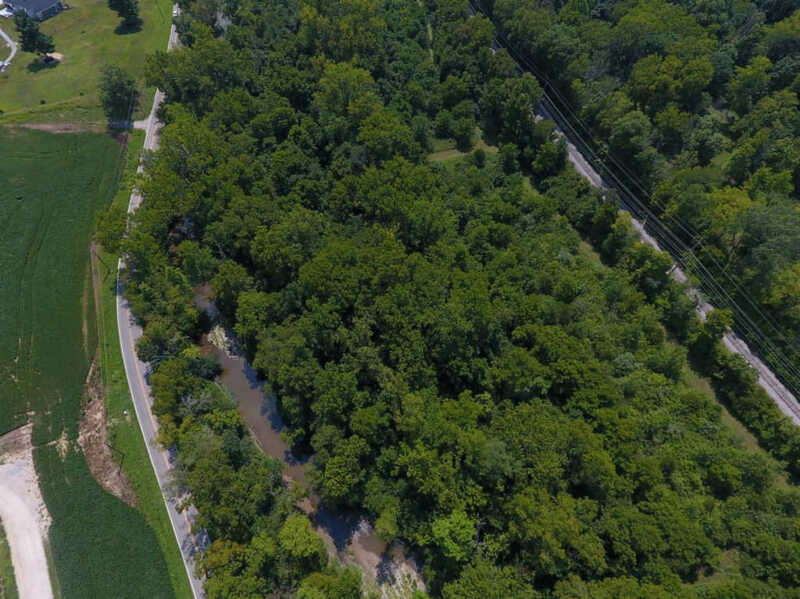 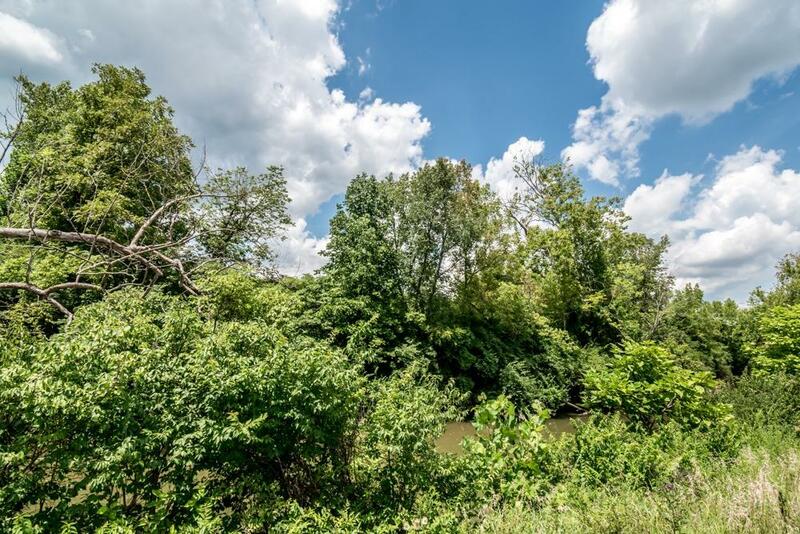 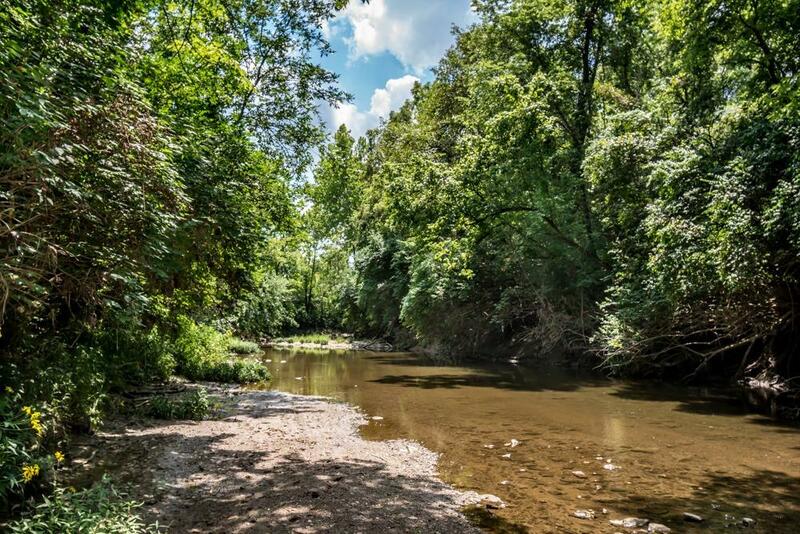 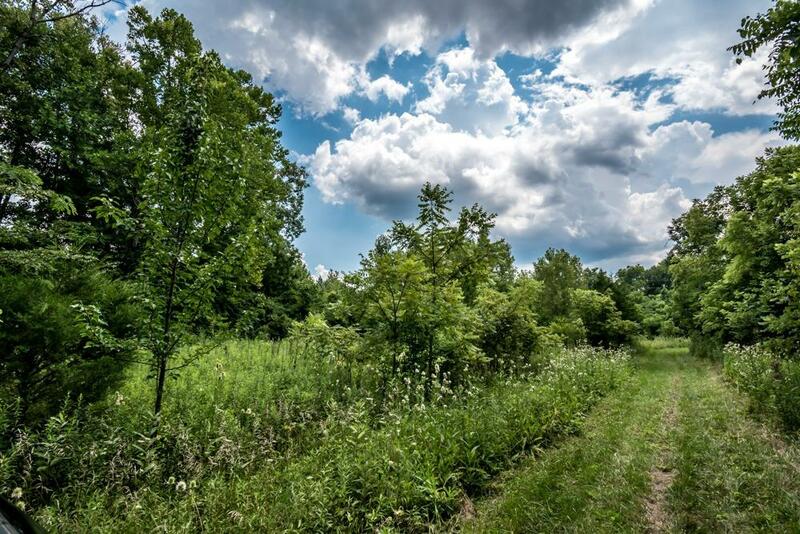 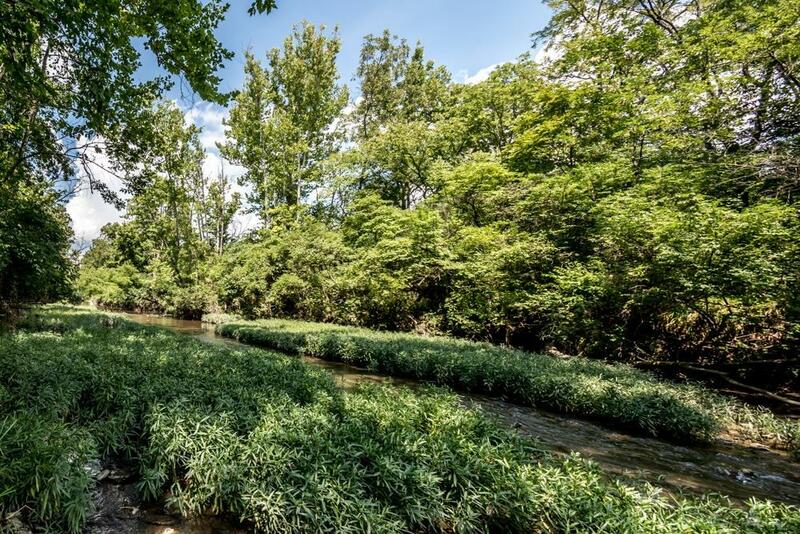 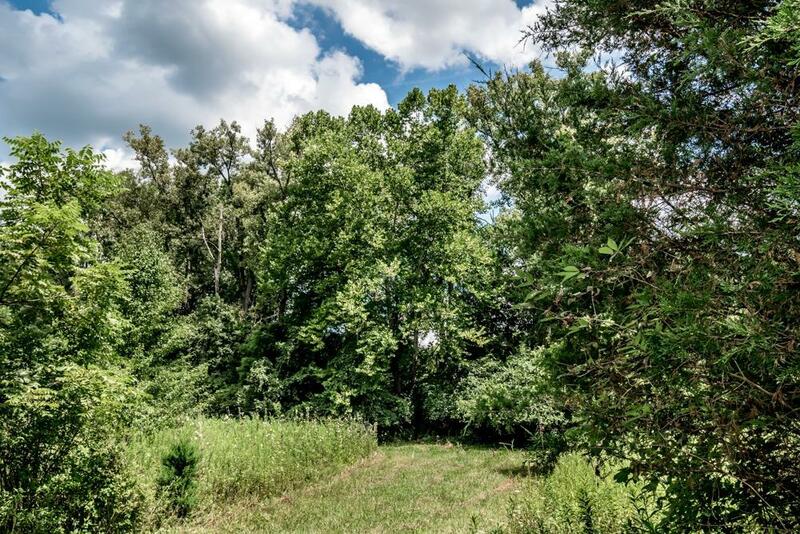 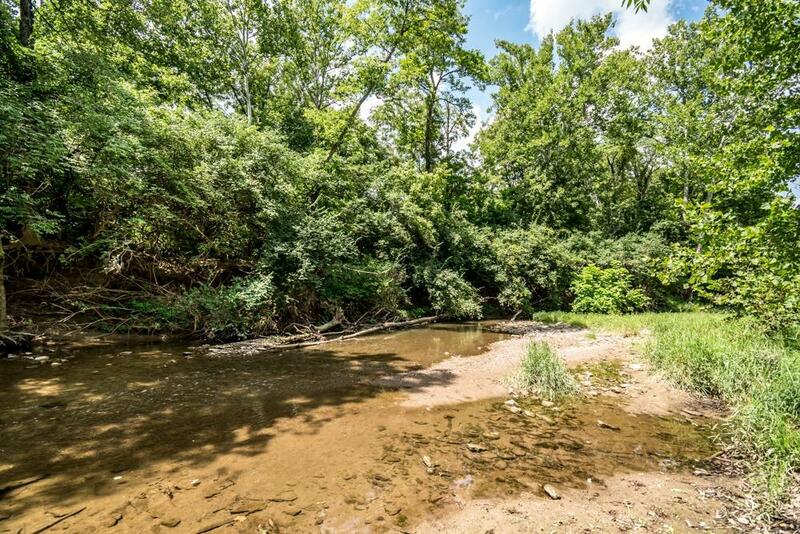 Beautiful piece of land nestled in Warren County just off Turtle Creek! 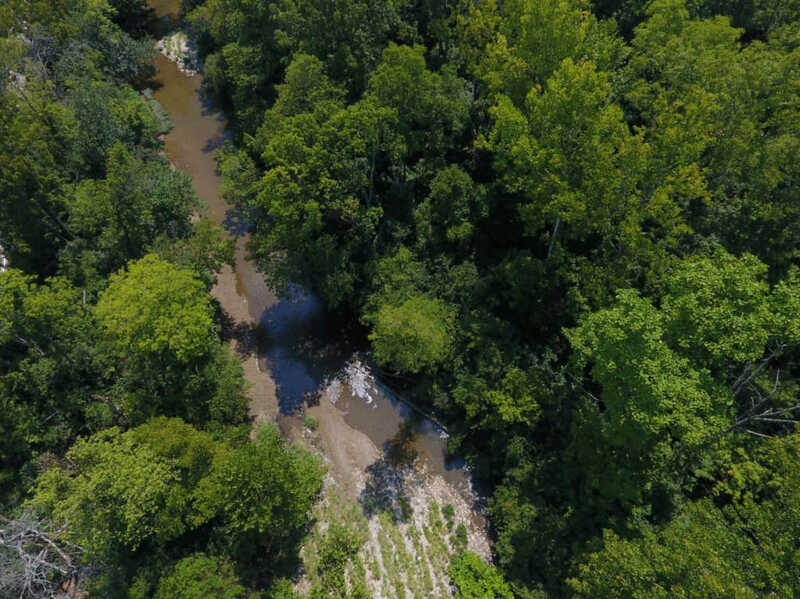 18+ acres,subject to survey. 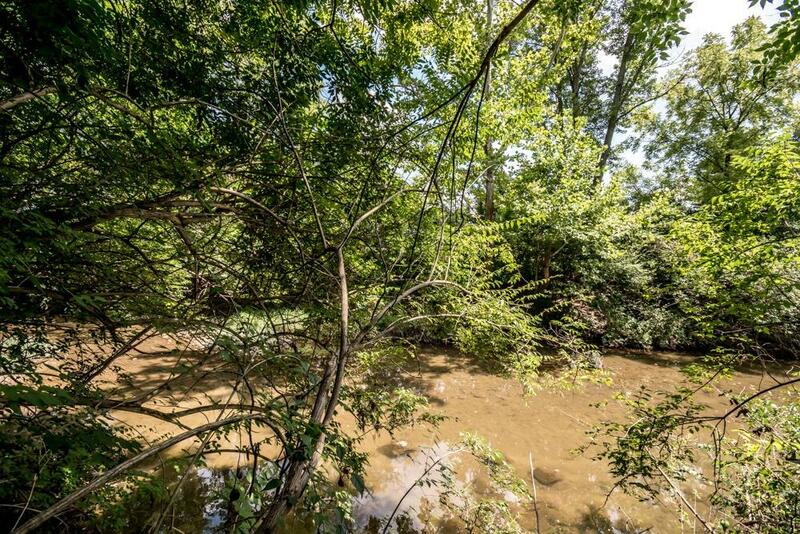 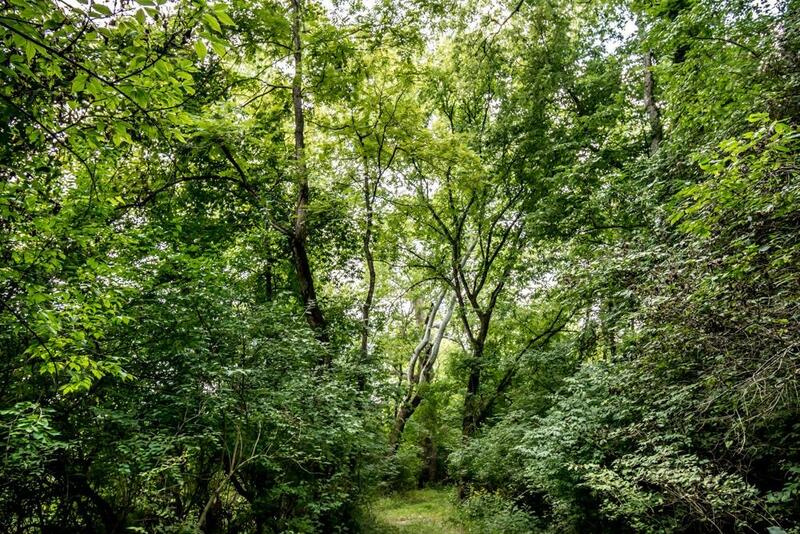 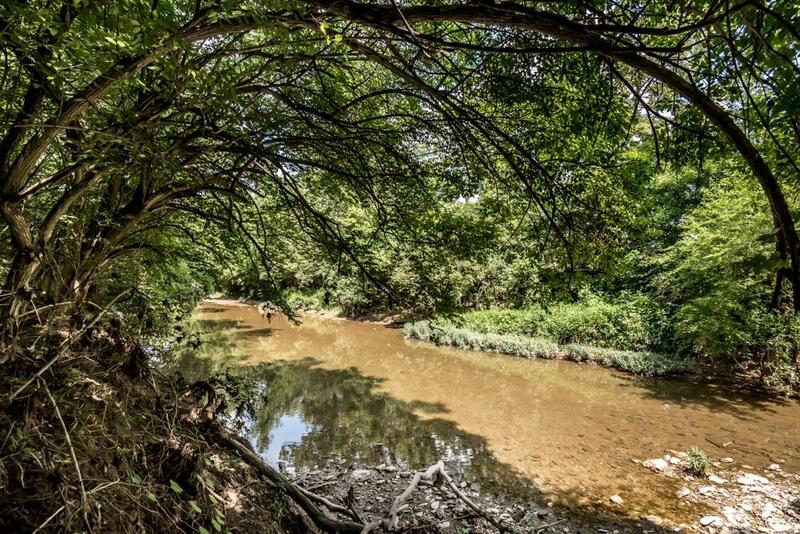 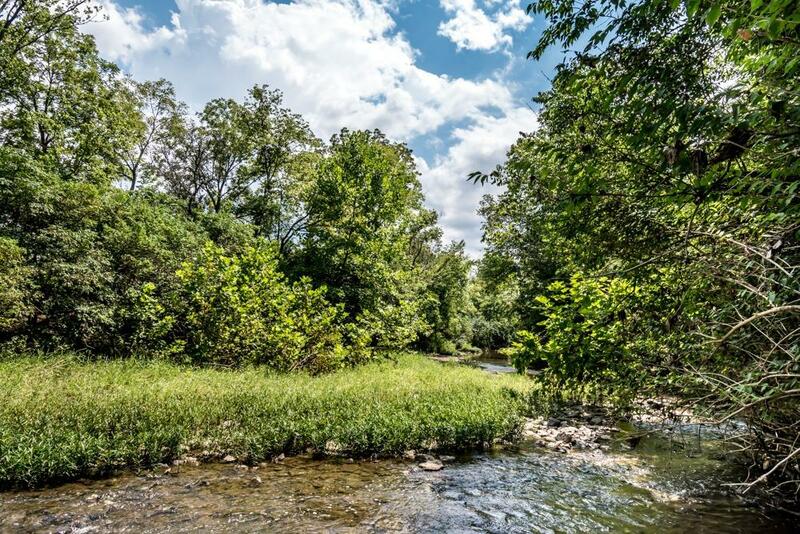 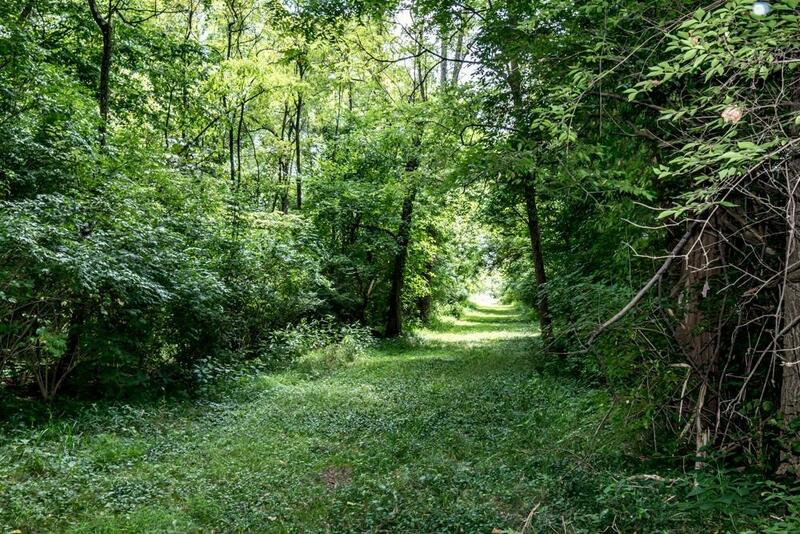 Build your dream home & enjoy the privacy the wooded landscape and creek has to offer! 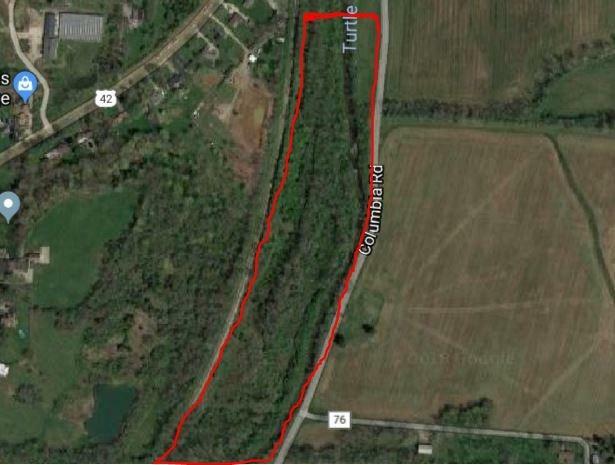 Part of property was previously farmed so CAUV is an option. 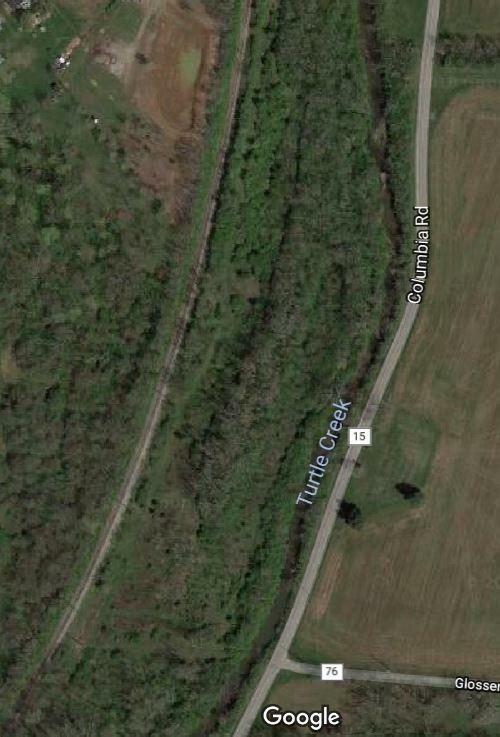 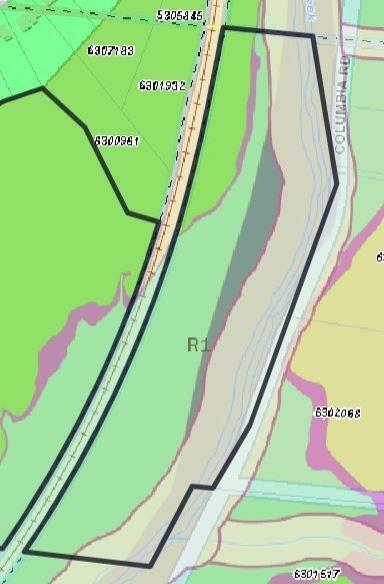 Easement access from corner of SR 42 & Columbia Rd or potential driveway across Turtle Creek.